Plus size model Candice Huffine launches size-inclusive activewear line DAY/WON. 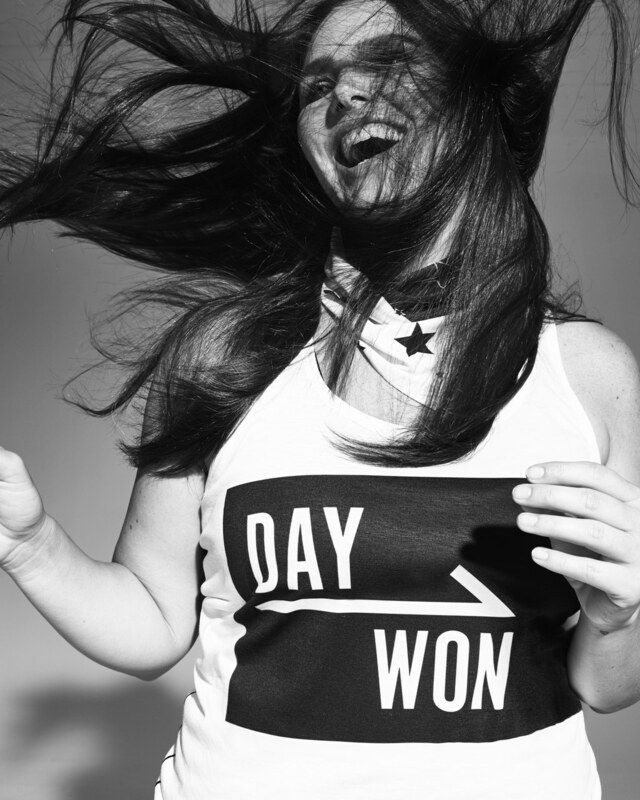 Plus size model Candice Huffine just launched a size-inclusive activewear line called DAY/WON and it comes in sizes 0 to 32, how is that for inclusive!. Available online only for now, the 12-piece collection ranges in price from $19 to $89 dollars. Candice also shot the very chic lookbook for her DAY/WON collection in black and white. As a body positive advocate in the fashion industry, it was very important for her to create a size-inclusive line. She said in an interview: “I’ve been extremely vocal in my career about the necessity of one range for all sizes, in fashion, in fitness, in retail”. She also added: “There was no way I could ever create something that didn’t stand true to that message”. Candice is an avid runner and she just ran her first Boston Marathon wearing her own activewear line to test it out of course. She also wore the collection to go “running, spinning, international flights, and brunching,” she says.